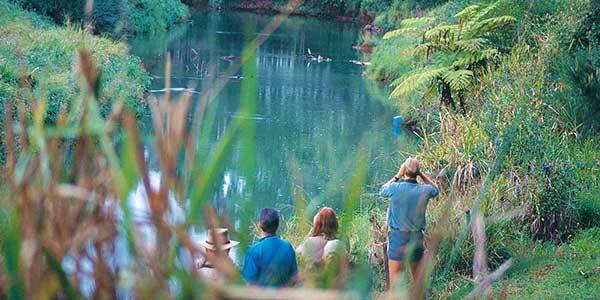 The platypus is rarely seen in the wild so with a 90% success rate, spotting these unique animals is a popular part of our tours. Found along the East Coast of Australia and Tasmania, it mainly lives in fresh water rivers, streams, ponds and lakes and is mostly easily spotted around dusk and dawn. It feeds mainly on aquatic invertebrates that are caught and then stored in cheek pouches until they can be ground up by horny plates while the animal floats on the surface. Breeding occurs in spring (November/December). 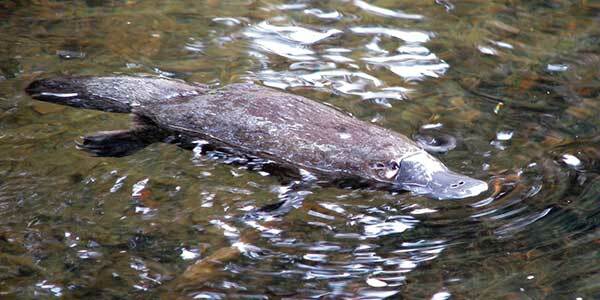 The female builds an elaborate platypus nesting burrow, which can be up to 20 metres long. Two eggs are usually laid and then incubated for one to two weeks. The babies, or platypups, feed on milk for the first four or five months before they leave the burrow. 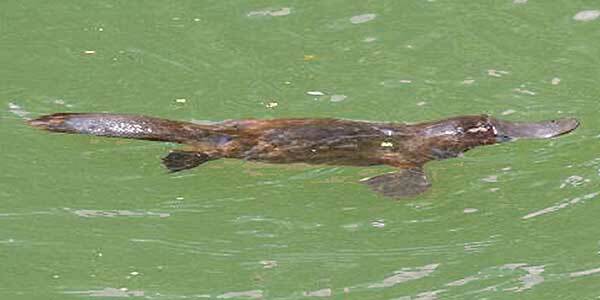 The platypus is an unusual mammal with many unique features that our guides will talk about as you observe them in their natural habitat. If your looking for information on Cairns & The Great Barrier Reef visit the guys over at Cairns Tour Advice & Booking Centre today. Friendly helpful advice for all Cairns Tours.